The president underscored his hardline stance on immigration this week, confirming reports that his administration may transfer immigrant detainees to sanctuary cities. The panelists discussed the crackdown on immigration. Plus, the conversation also turned to the continued fallout from special counsel Robert Mueller’s report, along with the recent arrest of WikiLeaks’ founder Julian Assange. 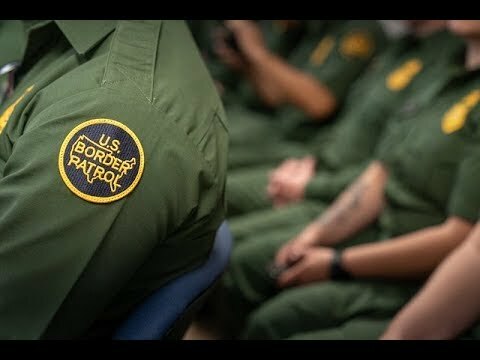 Short description: Immigration crackdown.